← Is that a unique distinction, though? Can’t someone keep an eye on that kid? 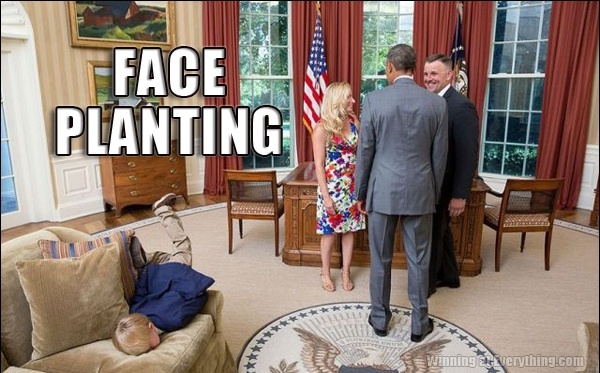 Hopefully that couch isn’t a leftover from Clinton. Little Timmy knew he only had one shot at huffing Eleanor Roosevelt’s dusky musk.